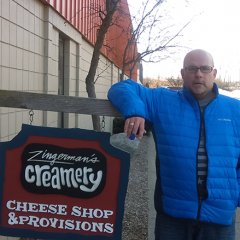 Zingerman’s Turns 35 Years Old TODAY! 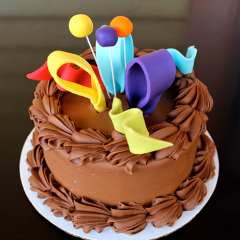 Don’t Miss out on Our Year of Celebration! 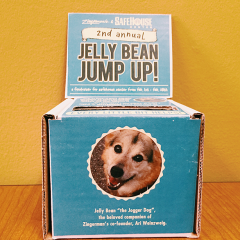 Read All about It: March/April Newsletter Is Out! Our latest newsletter is out! 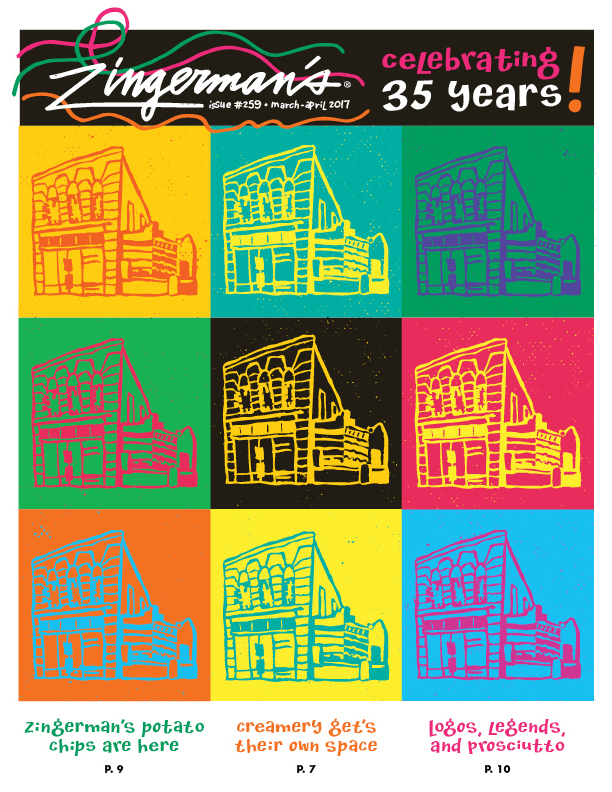 In this issue, you’ll read all about plans for our 35th anniversary, our new Zingerman’s Potato Chips (! ), Camp Bacon, Culinary Zecrets, Prosciutto and more. 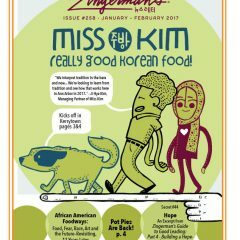 Pick one up at any Zingerman’s locations, get it with your Zingermans.com order, or read it online. 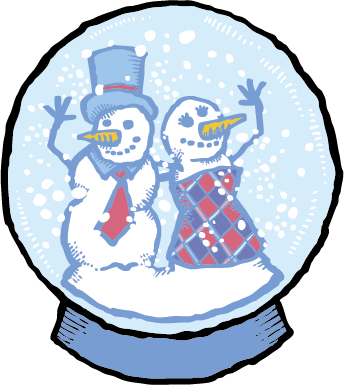 Read This: Our January/February 2017 Newsletter Is Out!